Kosi Forest Lodge is situated in an unspoilt wilderness area of the iSimangaliso Wetland Park, a UNESCO World Heritage site. This rustic 20 bed lodge nestled in a beautiful sand forest on the waterways of the Kosi Lakes System offers comfortable accommodation in wood, thatch & canvas chalets with romantic outdoor boma bathrooms. 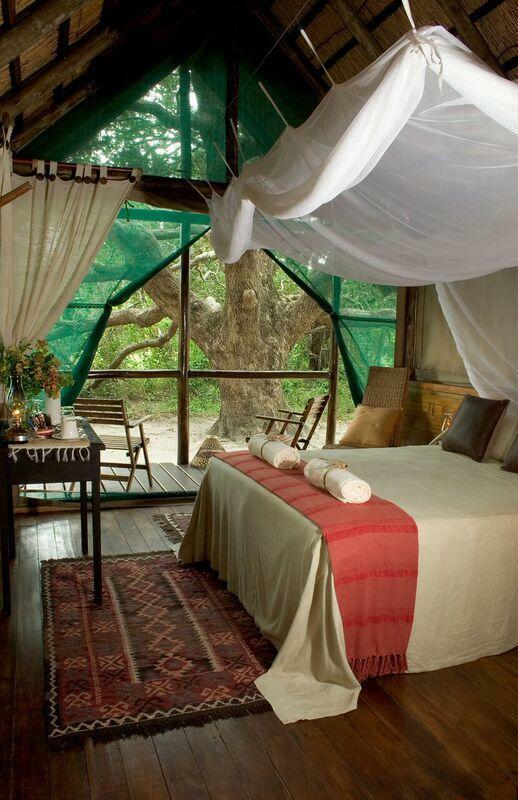 The bush suites are carefully positioned to provide guests with privacy and an intimacy with the peaceful surroundings. A nature lover͛s & birder͛s paradise which can be explored by guided canoe trips, boat trips on the lakes, Raffia Forest walks or 4x4 excursions to nearby pristine beaches offering excellent snorkelling. From November to January nocturnal Sea Turtle Tracking is available. Guests can relax at the swimming pool overlooking Lake Shengeza which is home to hippos, crocodiles and a wealth of water birds. 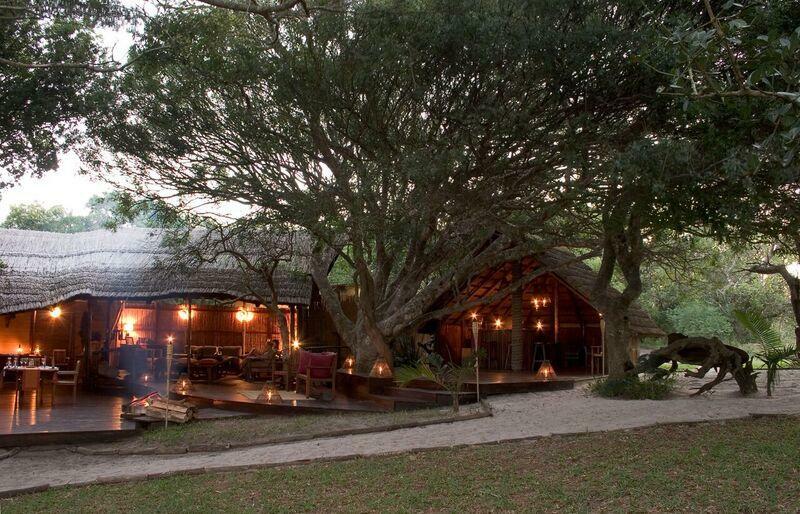 Like all Isibindi Africa Lodges – Kosi Forest Lodge is a community owned lodge. Richards Bay or Durban – daily scheduled flights from Durban & Johannesburg. Accommodation, meals, teas & coffees, guided canoe trip and guided walk in Raffia Forest. This special package CANNOT be combined with any other special or discount. Yes in main lounge area Wi-Fi can be slow & intermittent due to the satellite connection.